The Japanese garden of stones is one of the most inexplicable phenomena for the Europeans. Main principles of its creation are harmonious balance, originality and asymmetry. 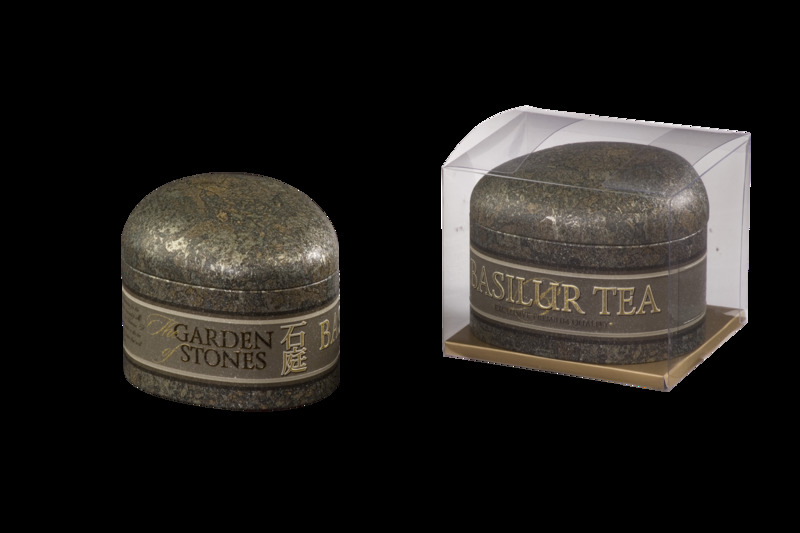 'Basilur Tea" gives you a small Japanese Garden of Stones that will take you through ancient, traditions of the East. 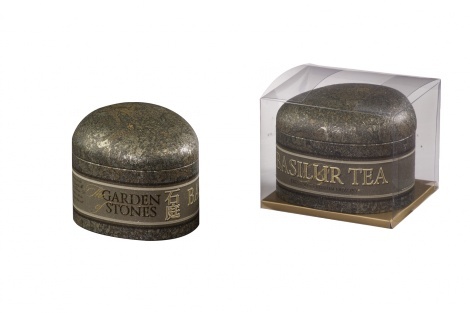 100% Pure Ceylon FBOP Extra Special tippy teas are uniquely offered in this caddy of stone.